There is less than two days to go until the British Lionhearts take-on the Croatian Knights in the first-ever World Series of Boxing event to be held in the North East at Gateshead Leisure Centre on Friday 16 February 2018. Tickets are selling fast and there a just a few left for the event. Tickets cost £20 and can be purchased at www.gbboxing.org.uk/tickets. 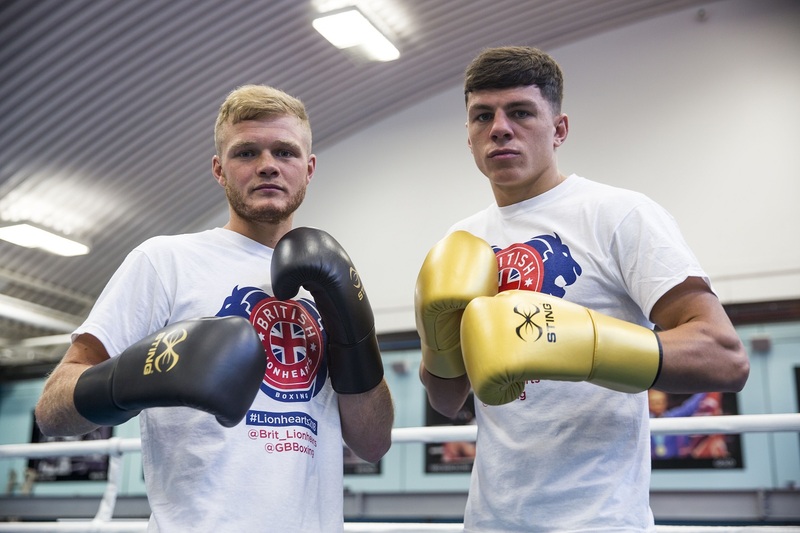 In these two exclusive films from the British Lionhearts, Calum French, who is from Gateshead, tells us what he loves about the North East region and teammate Pat McCormack, from Washington, explains why boxing fans from the region are going to love World Series Boxing and what they can expect to see on the night.